Hello there! In February 2015 I went to Berlin for four days and I can confirm that the German capital has become one of my most favourite cities. As I can not wait to be back as soon as possible, I thought I'd share with you the places I liked the most and recommend some places if you visit this beautiful city soon. Of course I couldn't see all I wanted during four days and I'm sure that there are lots of places left to discover. 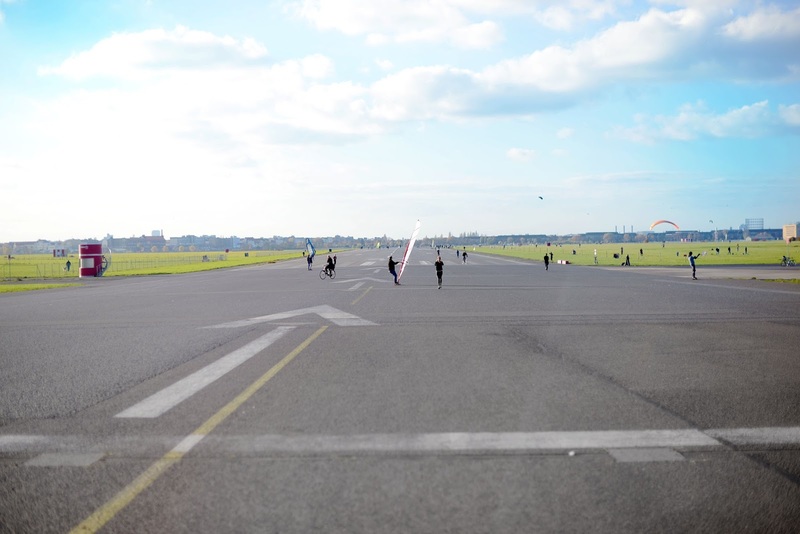 One of the most relaxing and beautiful places in Berlin is the former Tempelhof airport, now a public park where you can do lots of different activities. It's located in the south of the city a little off the center, but there is an underground stop right in front. I recommend going during spring or summer because it's a place to enjoy the good weather. I went the last week of February and although it was winter, if it's a sunny or warm day, it's a very nice place to spend some time. There are people playing sports, walking, skateboarding and often several activities take place there, also for children. Without any doubt, you should visit Alexanderplatz and the gigantic TV tower, as well as the shopping streets around. 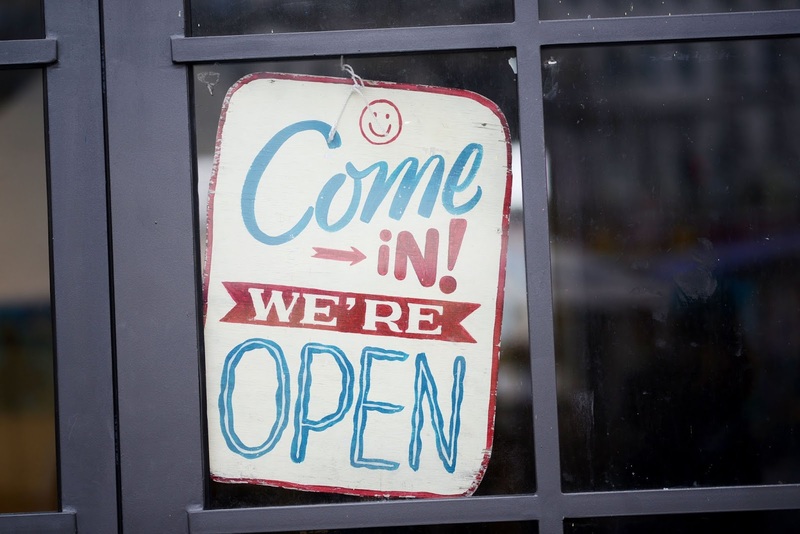 There is a shopping center that I liked a lot, Alexa, because the stores and restaurants are the most known ones (Zara, Mango, Vans, H&M, Levi's, Starbucks, McDonald's, Subway). Moreover, something that you can not miss is the Holocaust memorial. 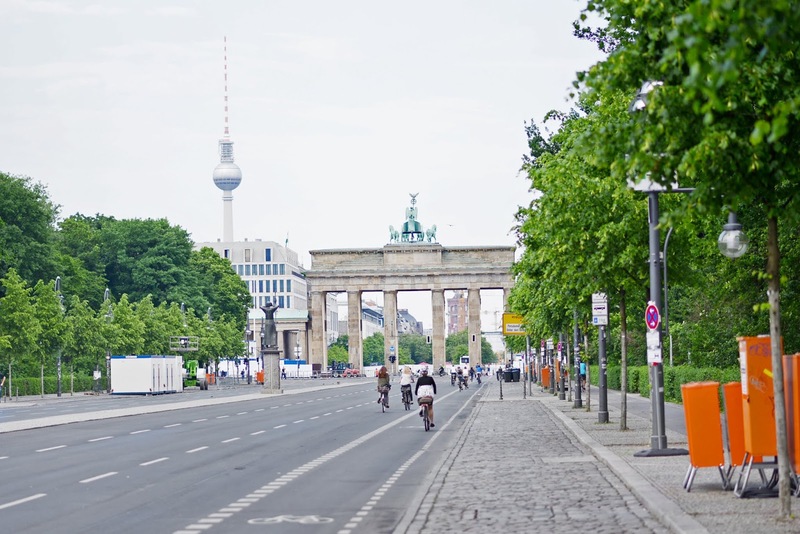 If you walk straight from Alexanderplatz to the Holocaust memorial, you will see the famous Brandenburg Gate. Nearby is the Reichstag building, but I don't recommend going because it seemed to me a waste of time, although the views from there are really great. 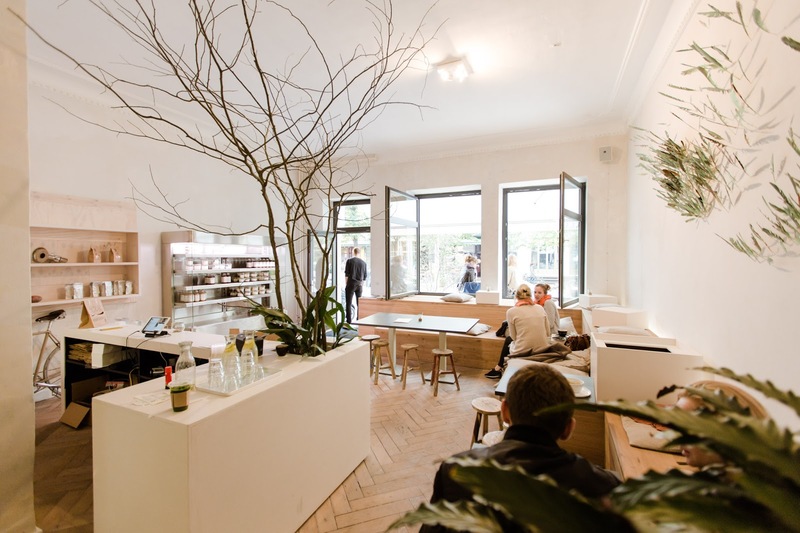 The hotel where I stayed was located in Rosenthaler Platz and there is Daluma, a relatively newly opened cafe at Rosenthaler Platz with everything from good coffee, smoothies, chia puddings and coconut yogurt on the menu. 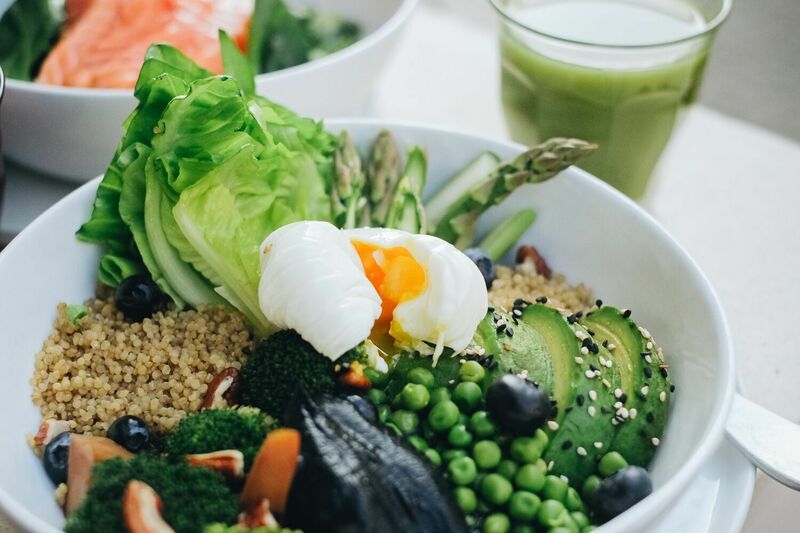 Best of all is their amazing vegan salads, where you choose a topping and base yourself. Incredibly flavorful, satisfying yet fresh! And the staff is super cool and friendly. Before I forget this, you can not miss the Sony Center located in Potsdamer Platz. The building contains a mix of shops, restaurants, a conference centre, hotel rooms, luxurious rented suites and condominiums, offices, art and film museums, cinemas, an IMAX theater, a Legoland Discovery Centre and a "Sony Style" store, and free Wi-Fi connections are available for all visitors. Another thing you can not miss is the famous East Side Gallery. The best time to go and take some nice pictures is first thing in the morning. 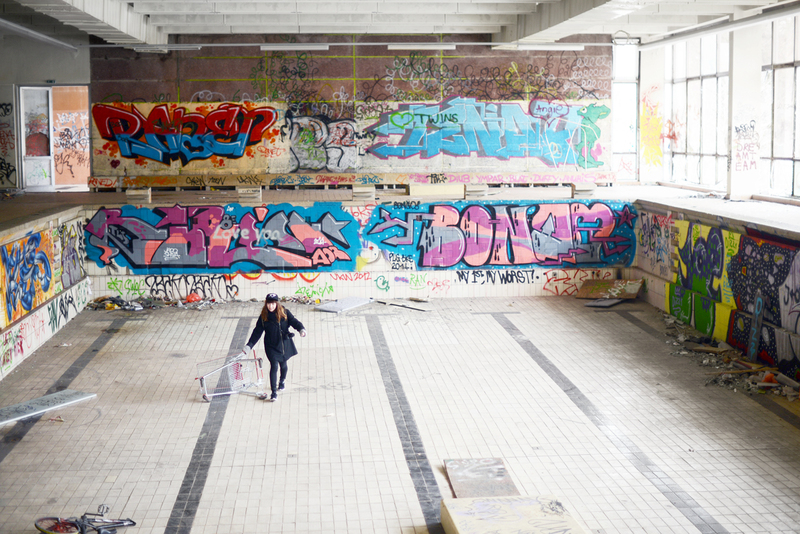 Moreover, if you like exploring urban sites you can not miss the Blub, an abandoned bathhouse located in the district of Neukölln. If you want to know more about urban exploring locations, check out this website: abandonedberlin.com. Last but not least: Gordon. This place has very good tables for sitting with your laptop, very good coffee plus cheap sweets, super nice staff and best of all - in the back of the café there is a section with vinyls with good electronic music to listen through/buy. 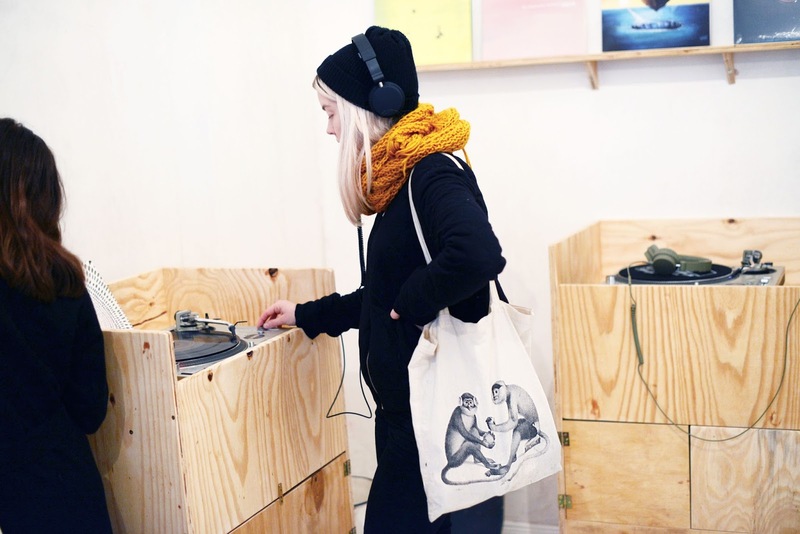 The staff will be more than happy to guide you through the vinyls if you feel a little lost. I just loved hanging out there. 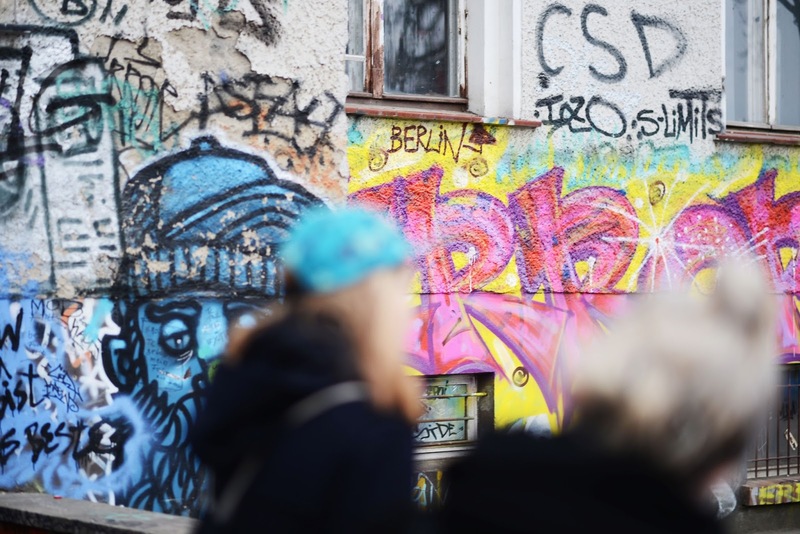 I hope you enjoyed reading this little guide of Berlin. Obviously there are many more things to do in the city, but this is what I liked the most during my first visit to the German city. I'm really looking forward to go back and discover new places! I hope to go back to Berlin very soon!